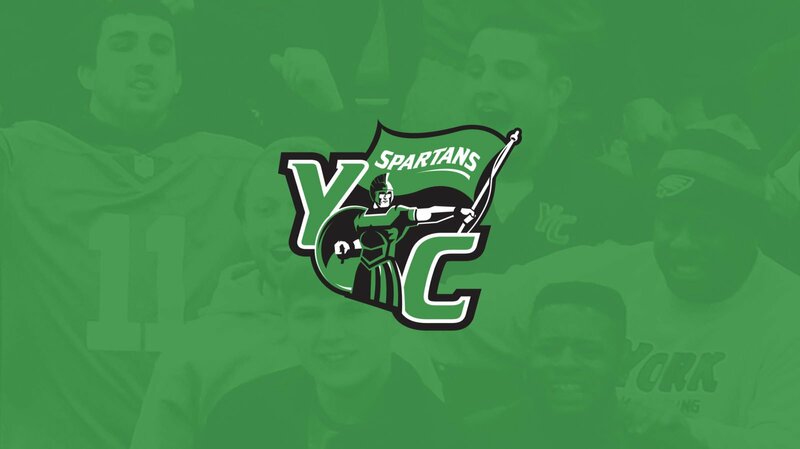 All News – Superfan Inc.
With the launch of the Spartan Athletics’ mobile platform, The York College is building excitement and awareness around all Spartan events. 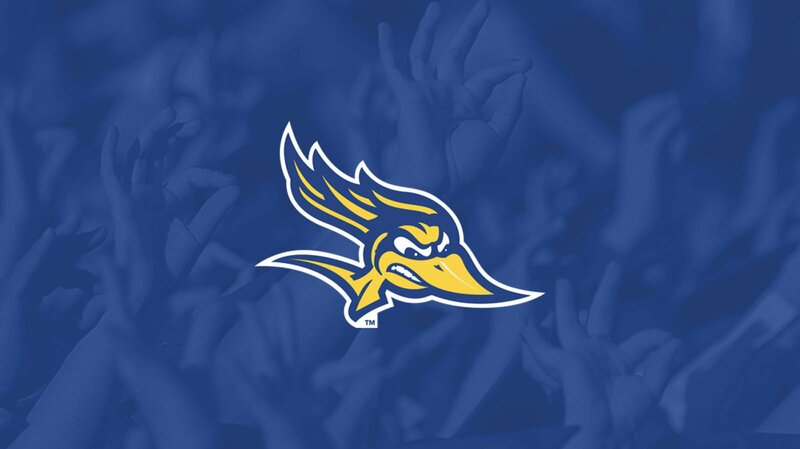 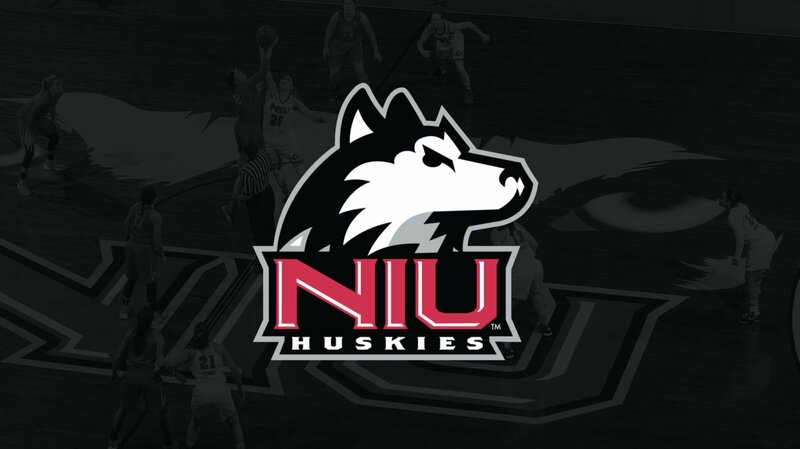 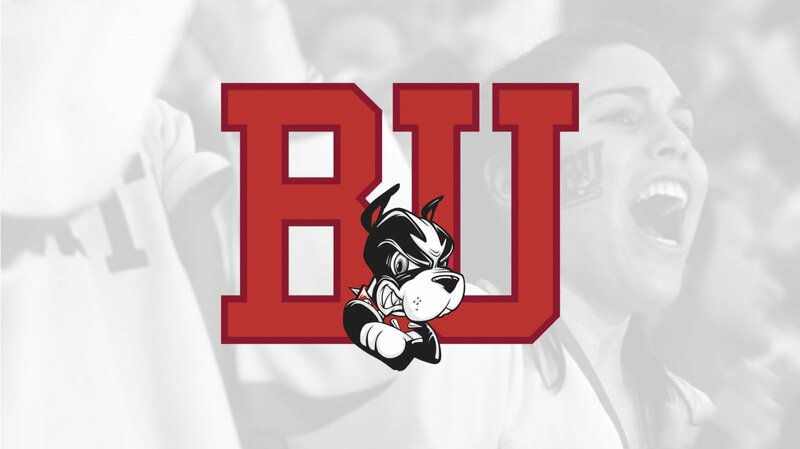 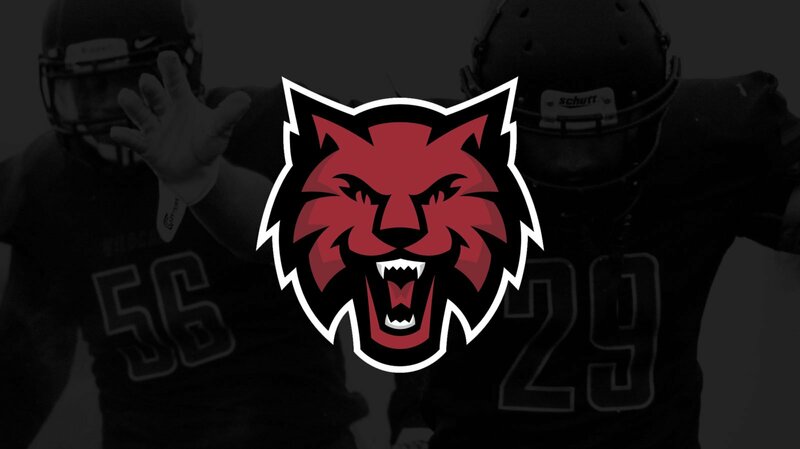 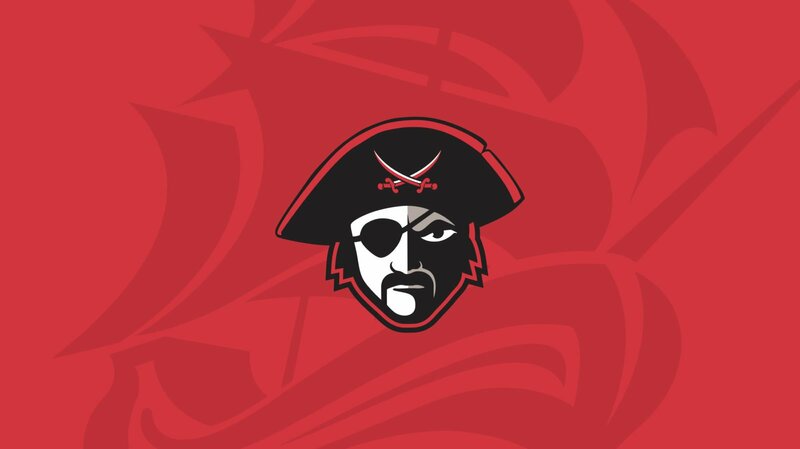 This is something we are very excited about,” says associate athletic director Matt Day. 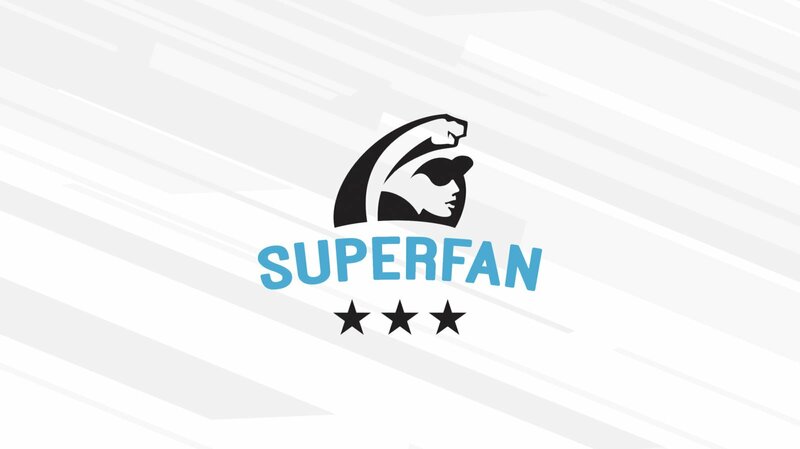 “The partnership with SuperFan allows us to engage our fan base in a fun and interactive manner.